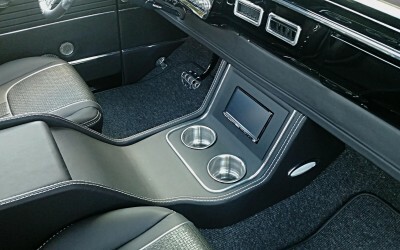 Pro Auto Custom Interiors has a reputation for creating custom automotive interiors for years and we pride ourselves in our creative approach to each project. We consider each job an opportunity to create something unique and amazing for our clients. Our process includes forming a relationship with you that allows us to create an interior that expresses your personality and blends well with the theme of your build. 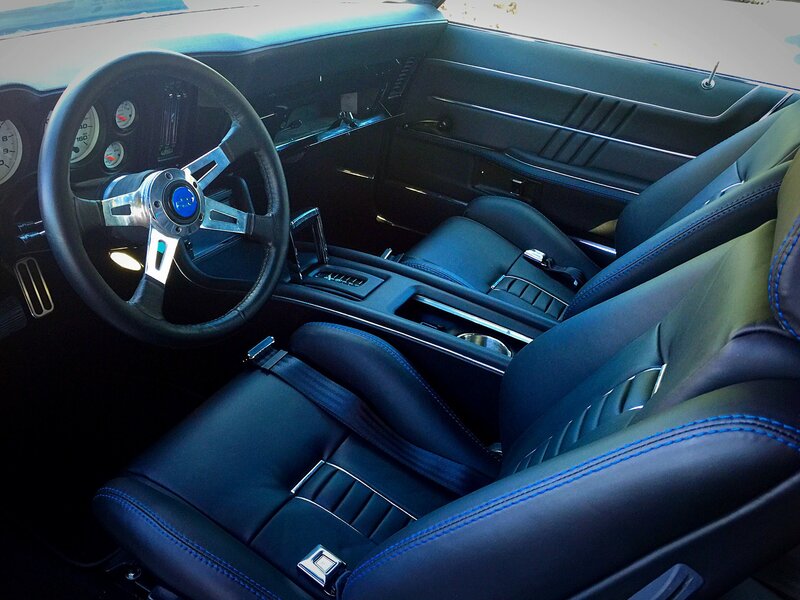 Think about it, the interior is one of the most important parts of your car, it is were you spend most of your time. 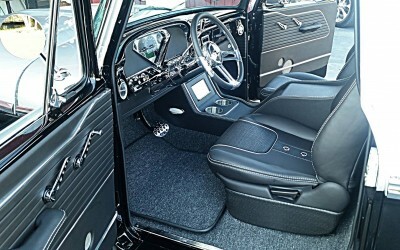 The interior must convey the look and feel of the rest of the car or it is not complete. Our goal is to bring it all together and we are really good at doing just that. We have consistently proven ourselves with customers who drive away satisfied with the final result of our skills. Pro Auto specializes in all automotive interior applications and no job is beyond our scope. 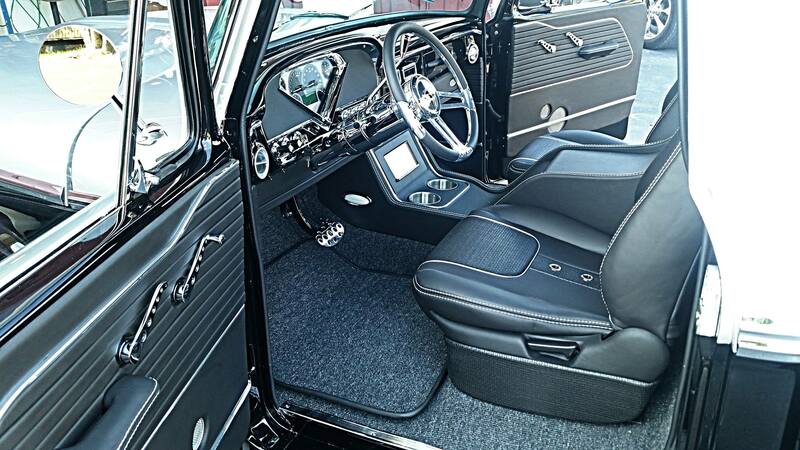 We build high end custom interiors for street rods, hot rods, muscle cars, custom show cars & truck and can even match a stock look if that is what you want. We do what it takes to finish off any custom build or restoration effort. 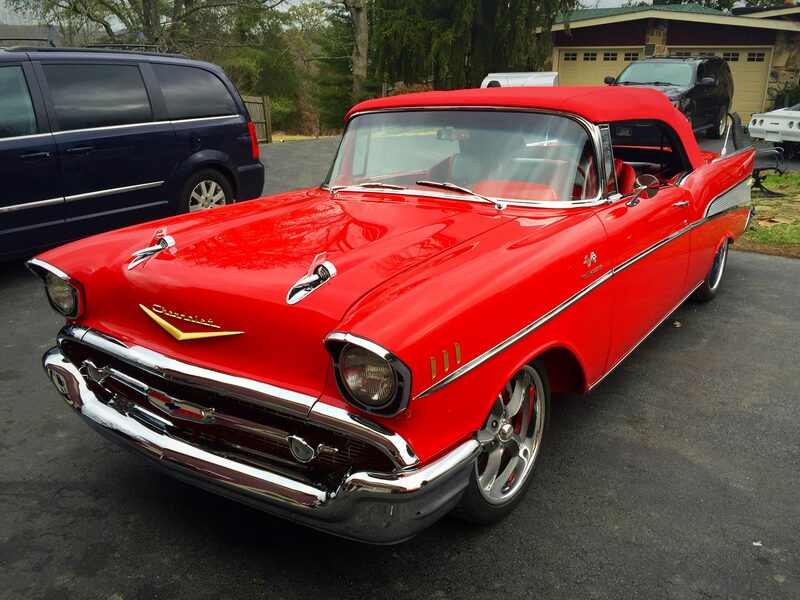 Pro Auto Custom Interiors is located near Knoxville, Tennessee and our work has won numerous awards at premier car shows all over the country. We have also been featured numerous automotive magazines and special events as well as Scotty D TV. 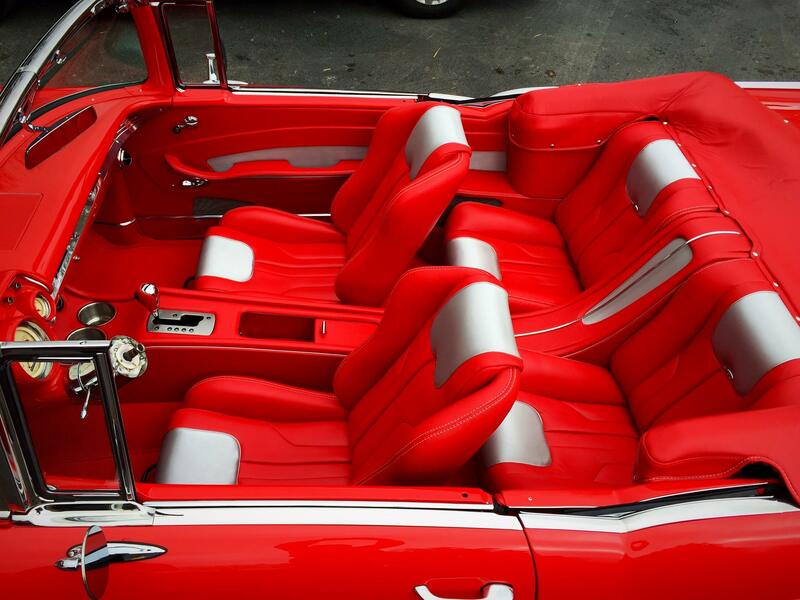 We are here to help you go wild or mild with your custom automotive interior so you can express your dream. 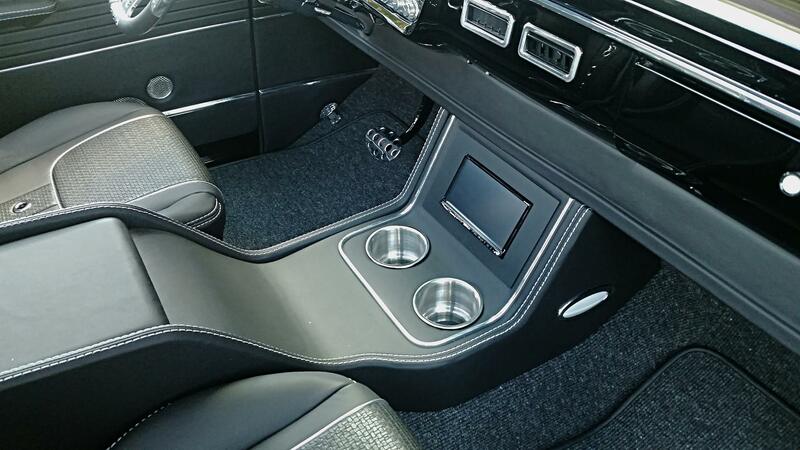 Our custom interiors have been found in some amazing cars and trucks in the top names in the business. Regardless of your objective, Steve and his team can make it happen! 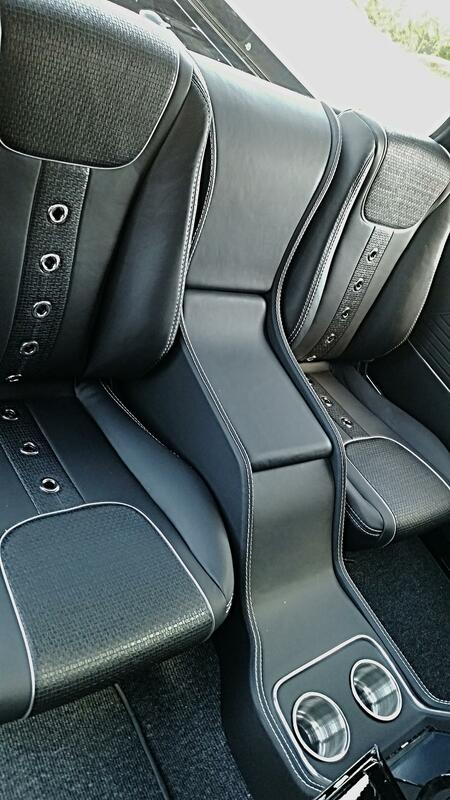 Contact us at 865-925-3214 or by email today and find out how Pro Auto Custom Interiors can help you with your next project.